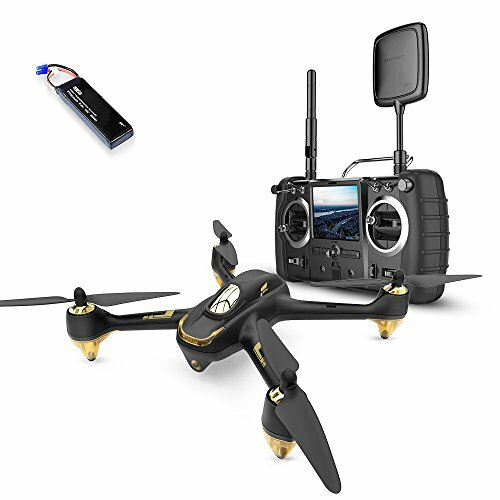 The very popular Hubsan H501s X4 is still a champion of the cheap GPS drones even in 2019. It’s reliable when it comes to positioning, comes with two very good versions of transmitters and has everything from automatic return to home to a very good battery life. It won’t have advanced flight features like waypoints or orbit, but frankly you don’t really need them. 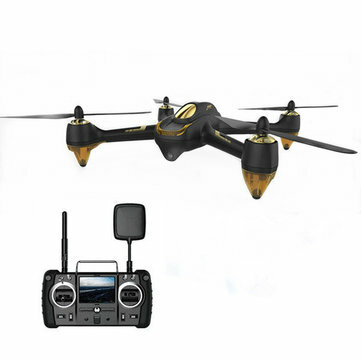 The price for the Hubsan H501s can vary from under $200 to over that amount, the price you can find here is going to be the lowest one I found on the internet. The image quality is quite good, but don’t expect anything spectacular like a Mavic Air. You’re still paying a very small amount of money afterall and you can’t expect stabilized 4k footage for this amount. In the image above you can see that someone actually took the liberty to go above the clouds with this drone and probably modded some antennas to increase the range. This is definitely not recommended, but it certanly shows the power of this drone. The pro version with a more high quality controller with slightly higher range. You can see the pro version controller in the image above. It does basically the same thing as the standard one, but it has considerably better hobby grade sticks and a better build overal. It also comes with a sunshade and a better format in my opinion. JJPRO X5 EPIK review – best GPS drone under $150! Bugs 3 Pro review – the best action cam drone for under $200? 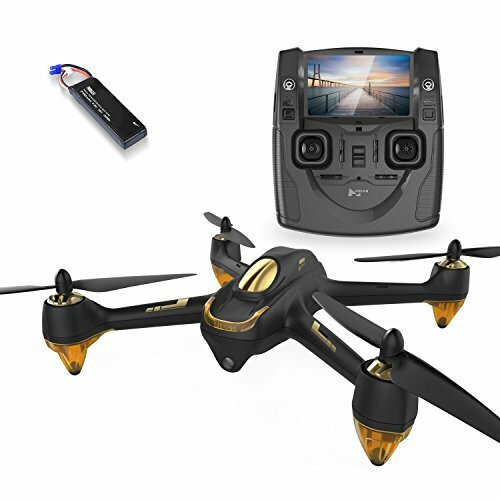 A very reliable and popular GPS drone that you can find even under $200 on certain stores, the Hubsan H501s is good to try even for beginners. Thanks to it's GPS, it can hold its position and even come back to the starting point if you mess up or battery is low.